May your redness and dryness be gone. This super gentle cleanser is perfect for those with sensitive or dry skin types. Chamomile has long been known as a soothing ingredient that can help reduce redness and inflammation, while also having blemish-fighting properties. If irritation and your skin go hand and hand, this cleanser is the perfect first step for your regimen for a dewier, healthier-looking complexion. Mix a small one or two pumps with warm water in your bare hands, and gently massage into the skin with a slow, circular motion. Use cold water when rinsing the product dry, and always follow up with a lightweight moisturizer. 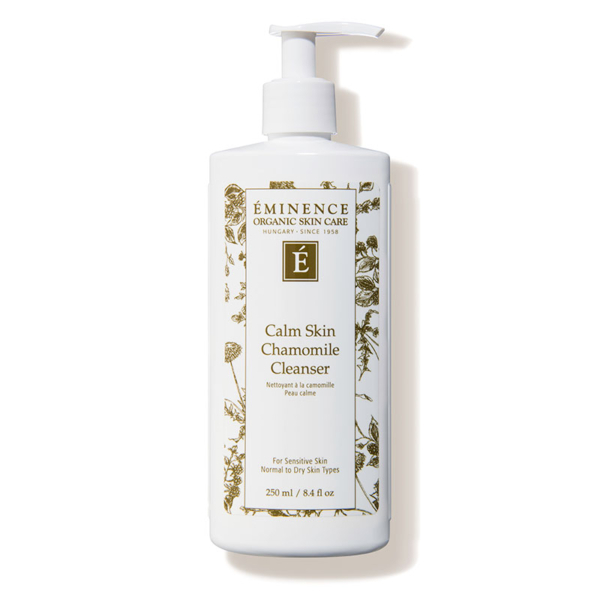 For gentler skin types, we always recommend cleansing with bare hands to prevent irritation. 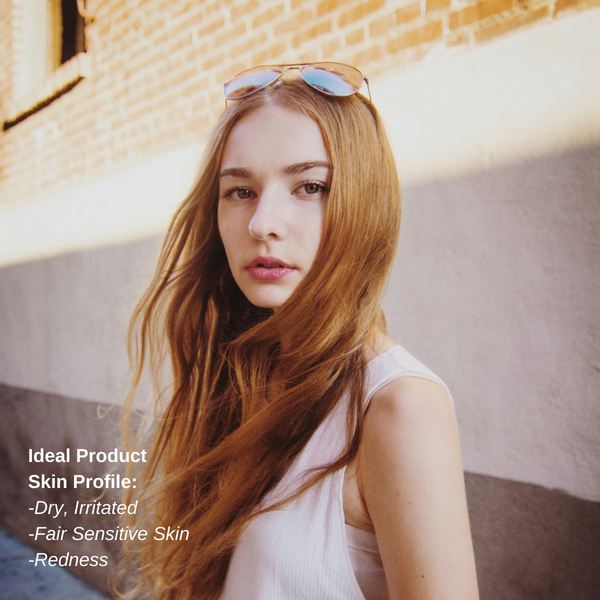 Sometimes less is more - excess product can over dry certain skin types, so start with a pea size amount and gradually move up from there.